79 Living Hotel conforms to the usual Mandalay hotel pattern: think modern, tall and thin with six storeys culminating in a rooftop restaurant. Ad Book now! Rates from US$16.48++. Average rating 7.9 from 881 reviews. 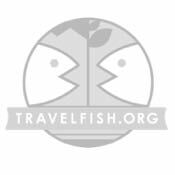 No high season supplements make this a very good flashpacker option. Rooms are simple but clean and bright and come with a table and chairs, fridge, coffee and tea, safe, flatscreen TV, air-con and ensuite hot water bathrooms. Bathrooms are well kept and clean, with included toiletries. The family rooms are very large and sleep three people, though there’s plenty of space to add an extra bed. Communal areas are tastefully decorated. The rooftop offers good views of the city across to Mandalay Hill and, well, trains (see below). A welcome touch is a free evening cocktail to guests. The inclusive buffet breakfast gets good reports too. You won’t find 79th Street on many maps and it isn’t immediately obvious that it actually exists but it is there, and the aptly named 79 Living Hotel is proof. Not a lot of car traffic drives along 79th but there is the small matter of it being opposite the train line, plus the airport shuttle bus service Shwe Nan San has an office just down the road. This means unless you can get a rear room, this may not be for light sleepers. Despite their hidden location, it is very conveniently situated and just a couple of blocks walk west along 30th takes you to Mandalay’s restaurant area and a short stroll north sees you at the moat. Needless to say, it’s handy for the station and airport bus too. 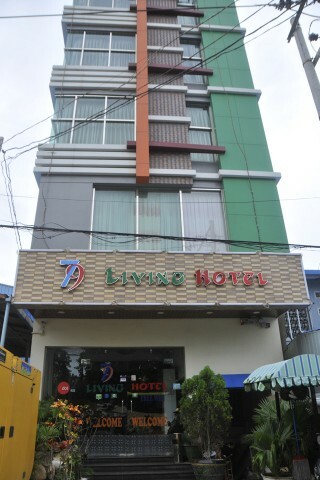 Check rates at 79 Living Hotel on Booking.com.